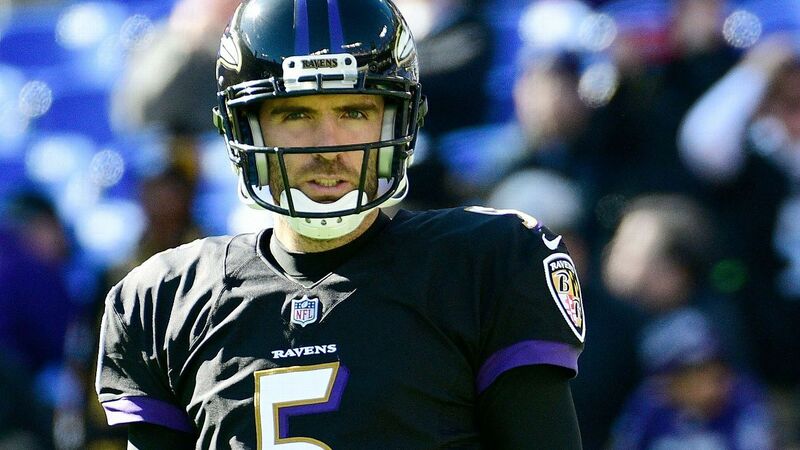 The Baltimore Ravens have an agreement in principle to trade former Super Bowl MVP Joe Flacco to the Denver Broncos, league sources told ESPN’s Adam Schefter on Wednesday. The trade cannot be officially processed until the new NFL league year begins March 13. The teams are prohibited from commenting on the deal or the terms surrounding it. When the deal is completed, it likely will be for a mid-round pick, sources told ESPN.